Hotel Leyenda is located just 2 km from Playa Carrillo, one of the best beaches in Guanacaste, Costa Rica. Bordered by palm trees with a rocky hill to appreciate a beautiful panoramic view. It has a rich flora and fauna, leatherback turtles and olive turtles nest on its coast and during the months of November to April it is visited by humpback and gray whales that seek to mate. It is awarded the "Blue Flag" that certifies the high environmental and safety standards.  Hotel Leyenda offers its clients a variety of services: Accommodation in comfortable rooms. For up to 4 people with 2 Queen size beds, A / C, ceiling fans, 32 "flat screen TV with cable, private bathroom with hot water, refrigerator, minibar, safe, telephone and Wi-Fi. : We have two outdoor pools, one especially for children with a depth of 30cm and the other with 3 different levels: 50cm, 70cm and 1.35M for the enjoyment of children and adults 24 hours a day Beach service: We provide a free service and personalized to our clients directly at Playa Carrillo, a "Super Trailer" that will make your stay unique on the beach with shower and toilet services.We also offer chairs, tables, tanning beds and of course the magnificent food service directly from our Restaurant served at your stay at Playa Carrillo.